Our bodies have a divine capacity to be well. Despite a frenetic and sometimes toxic world, through mindful habits we can return to vitality. Our natural rhythm of motion, nourishment, and rest is already in place, we just need to honor it. Living not only longer and stronger but with vitality and a sense of well-being is within our reach. 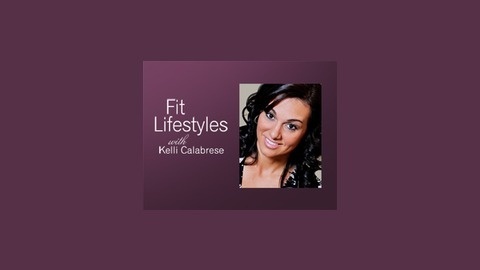 Tune in to Fit Lifestyles for extraordinary news and tips to enjoy vibrant and energetic days. 80% of disease and disability is lifestyle related. It’s heartbreaking and at times burdensome to see a parent or mature adult suffer unnecessarily. 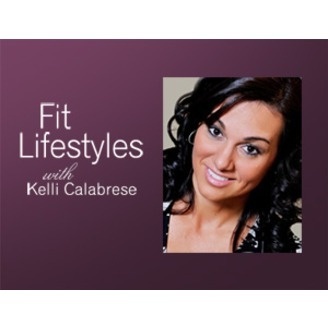 Listen to this call with guest Norma Zitterkopf (mailto:TXHealthnut@verizon.net) to be a part in helping your parents live longer, stronger more vibrant years free of disease and medicine. It’s possible to slow the aging process and even reverse it – at any age. Over 40M people are over 65 and that number will double in the next 15 years. Be proactive in your and your parents health rather than relying on insurance or government to care for your families wellbeing and independence.